The Ultimate Michael Jackson's Rarest Music Collectible! Live In Brunei Kit with a booklet full of wonderful unseen color images of Michael in Brunei plus a 2CD set with the audio concert performed in Brunei, on July 16, 1996, a few months before the HIStory Tour kickstart! Michael performed the concert at the Jerudong Park Amphitheatre in Bandar Seri Begawan, Brunei on 16 July 1996. The concert was in celebration of the fiftieth birthday of Hassanal Bolkiah, the Sultan of Brunei and was attended by the Brunei royal family. Much of the concert resembled Jackson's Dangerous World Tour, including his outfit, stage, and the setlist, keeping the details of the upcoming HIStory Tour a close secret. This concert was not part of the Dangerous World Tour nor the HIStory World Tour. 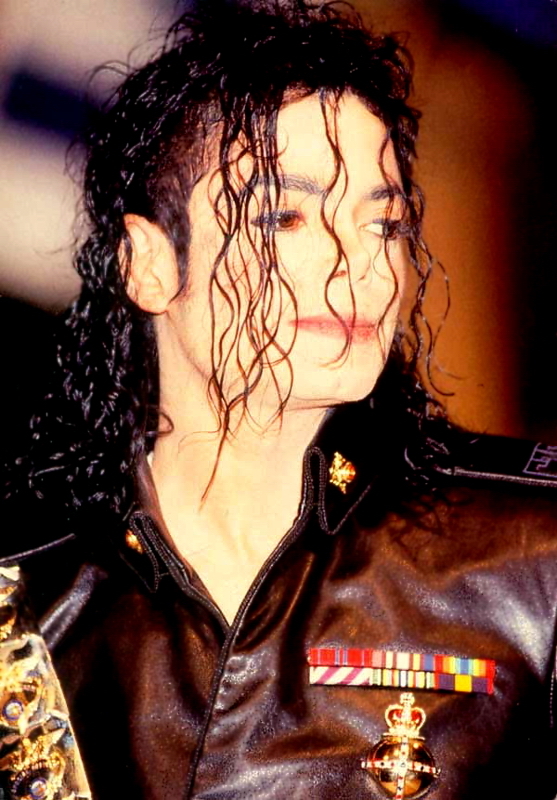 The concert also marked debut live performances of "You Are Not Alone" and "Earth Song" as well as the last performances of "Jam", "Human Nature", "I Just Can't Stop Loving You", "She's Out of My Life" and "Man in the Mirror" at a Jackson concert. This concert was also among the last performances of "Billie Jean" and "Beat It" being sung fully live; most subsequent performances have been partially lip-synched. The full concert was never broadcast on television, but was a rare promotional item in possession of private collectors. Very few friends and guests of the Sultan got this kit, which is said printed in only 15/20 pieces in the whole world, so you can see the uniqueness of this item we are offering here!!! PLEASE CONTACT US ONLY IF SERIOUS INTERESTED AS THE PRICE IS NOT CHEAP.